The Australian Guineas has long been a time-honoured race at Flemington and it's often a stallion-making race. The likes of Zabeel, Triscay, Flying Spur and Shamus Award were all winners of the Australian Guineas that have gone to have successful careers at stud. 2019 sees a talented list of nominations, which includes some rising stars of the Australian turf. It would be rare to see a Tasmanian winner of the Australian Guineas but Mystic Journey is a serious racehorse and she showed why in the spring. 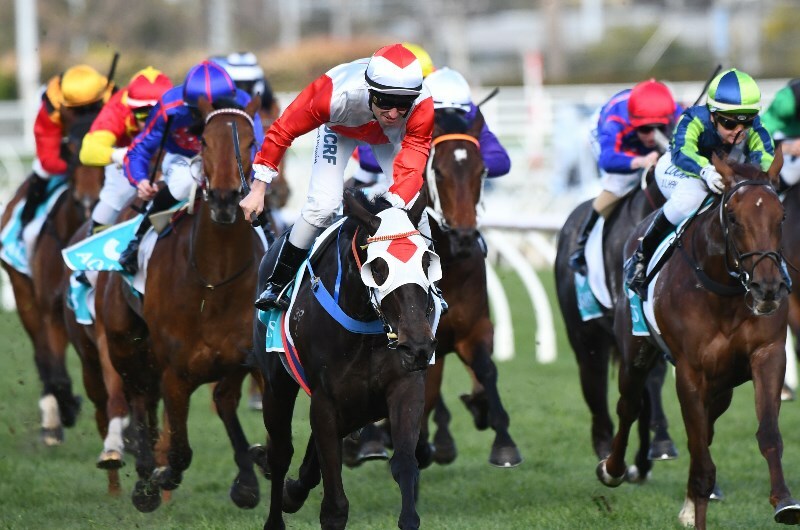 The Adam Trinder-trained filly has won seven of her 10 starts to date and that included a 2.25-length win in the Jim Moloney Stakes at Caulfield before scoring by the same margin in the Group 2 Fillies' Classic at Moonee Valley. Her breeding bodes well for rising in distance and although most of the recent Australian Guineas' winners have been male, she can buck the trend with class alone. Declares War has the hype surrounding him and it's warranted at this point in time. The Darren Weir-trained colt has looked impressive in winning his last three starts and it was enough to warrant nominations for the Australian Guineas and All Star Mile. It's not easy to go from winning a maiden three starts ago to winning an Australian Guineas but the well-bred son of Declaration of War looks destined to run at Group 1 level and 13.00 is a good price to find out how good he is. Long Leaf couldn't score a big-name win in Australia for a long time and it wasn't until Lindsay Park lined the colt up across the Tasman that he scored that elusive third win. It came in the Karaka Million 3YO at Ellerslie and it was a tough win. New Zealand has been known to produce good middle-distance age-group runners and Long Leaf made them look second rate. The confidence he should gain from that run makes him a winning threat in the Australian Guineas.